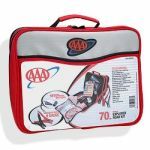 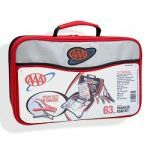 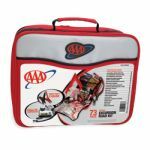 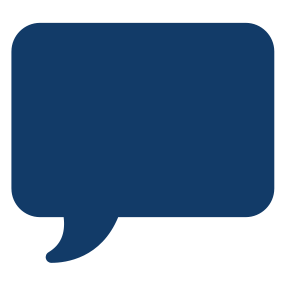 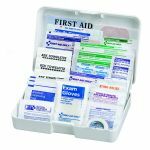 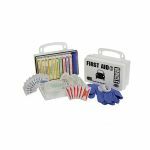 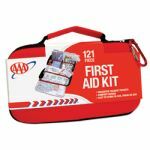 Auto First Aid Kits are designed to treat minor injuries as well as supplies for responding to emergencies that happen on the road. 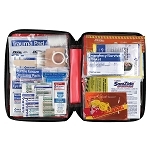 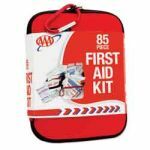 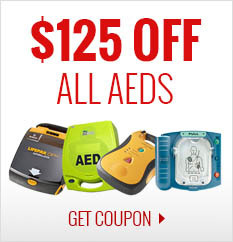 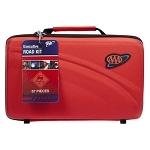 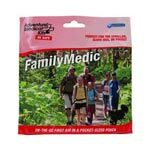 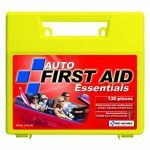 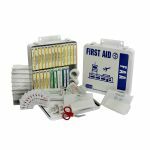 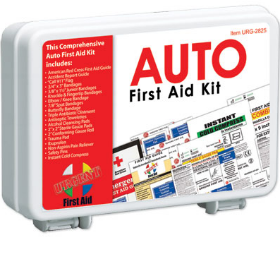 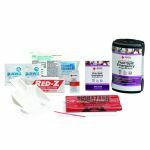 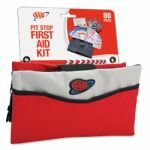 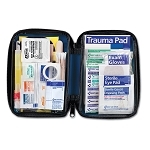 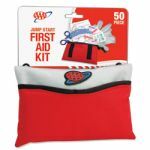 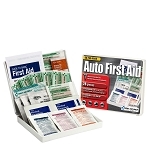 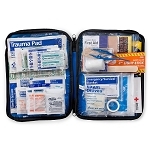 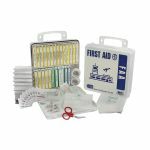 Car First Aid Kits come in all sizes, types, and prices. 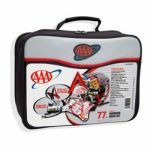 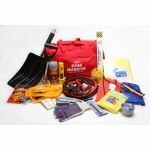 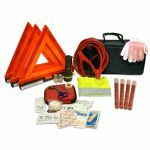 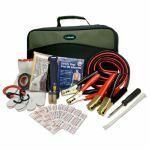 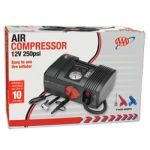 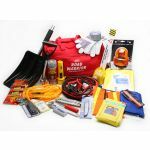 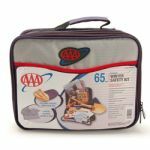 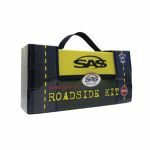 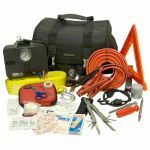 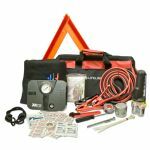 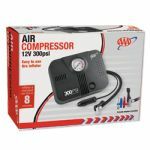 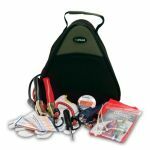 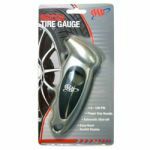 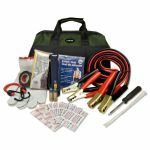 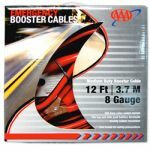 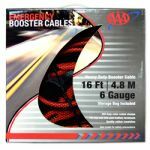 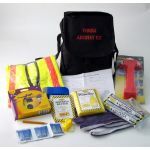 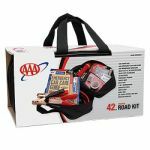 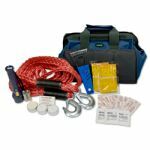 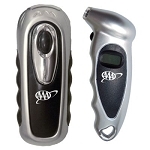 If you are looking for a kit that meets your specific needs for Auto Safety we have one just for you.